Tree removal may seem like a costly venture for homeowners who want to do landscaping around their home. Trees can be a nuisance in some cases and even cause damage to an existing home depending on where they’re located. Shade from a tree that covers a home throughout the day may cause moss to start growing and homeowners run the risk of a branch breaking off and crashing onto the top of their roof. When a large storm blows through a tree may be so damaged it has to be removed or it’s beginning to rot which could compromise the safety of the home. 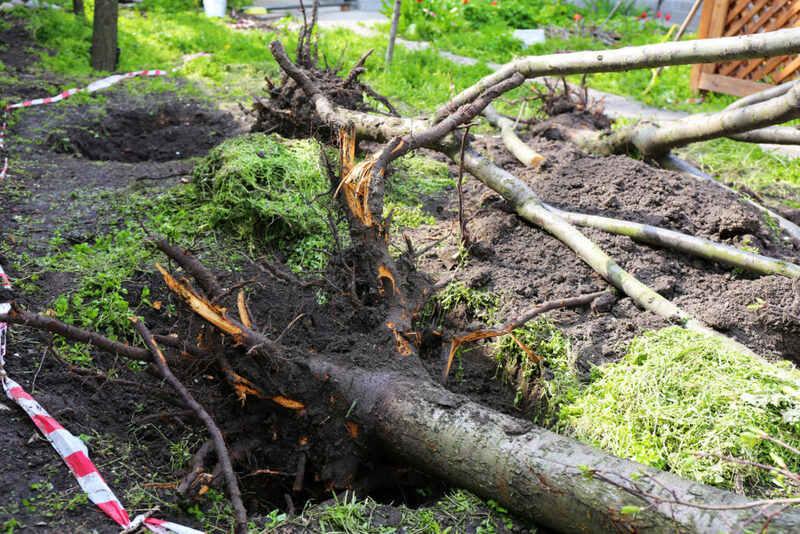 The root systems of trees have even been known to damage the foundations of a home. What Cost Factors Should People Be Aware Of? 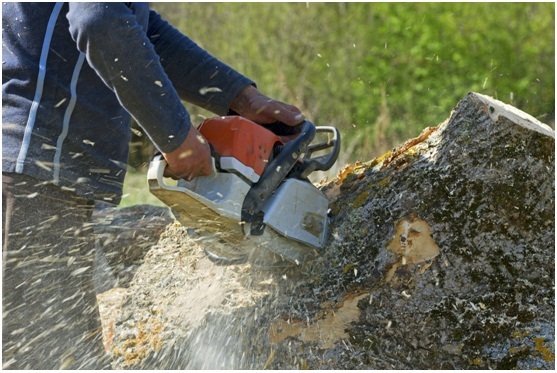 The average cost of tree removal can vary greatly and not everyone is aware of how it works. One good rule of thumb is the larger the tree the higher the cost it will be to remove it. The cost of removing a tree also depends on several factors since removals can cost anywhere to a couple hundred bucks to a few thousand. The other price factor to keep in mind where the tree is located and whether it’s easily accessible. If the tree happens to be in a tricky place to remove, it will probably mean more work on the part of the crew to remove it. This extra work time will drive up the cost of having to remove the tree and any extra measures needed to be taken to gain access to it. How long the tree takes to remove and the equipment necessary to do so will also drive up the price of having the tree removed. The cost can fluctuate depending on these factors, so it’s good to keep them in mind when thinking about tree removal in Orlando. Are There Certain Times of the Year That is Recommended to Have a Tree Removed? One of the other matters to keep in mind is there are certain times of the year it’s recommended to have a tree removed instead of others. February or March are two of the most recommended months to have a tree removed since this is considered the dormant season for trees. How Do People Know They’re Receiving the Best Service? Orlando Tree removal should only ever be done by a service people can trust and who put their clients first. There are people who will attempt to remove a tree on their own and quickly find out that the job is much bigger than they imagined. They will usually lack the right equipment, manpower, and usually the expertise to do a full removal. Each project can be different, but the best way to ensure you receive the best service is to go with a company whose certified in doing this kind of work. We have highly skilled ISA Certified arborists who are experts in their field and can do a remove a tree without any issues. We even use a massive crane when necessary to remove an entire tree and any remnants so clients won’t have to worry about the wood lying around in their yard. Our goal is to offer efficient, fast, affordable, and professional service to our clients when they give us a call. We understand how removing a tree can be a costly venture for some people, but you can’t beat the best. Our superior service is often requested because we get the job done right and ensure clients are happy with the results. 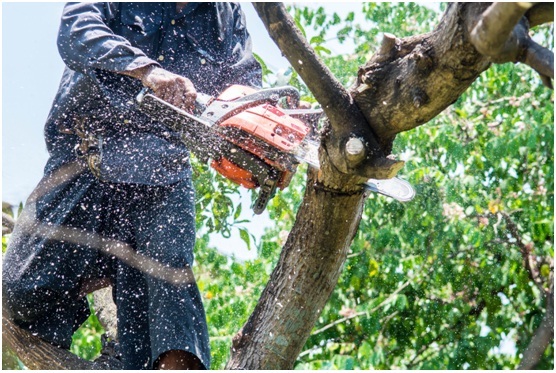 Tree removal in Orlando should only ever be done by a professional and we understand the trust our clients put in us when they hire us to do a job. We want our clients to feel confident in their decision when they give us a call and show them firsthand the excellent work we have to offer.